Samsung’s flagship phones are top-notch in terms of features and quality, but very expensive to many shoppers. The new J-series phones target price-sensitive consumers. The additions to the J-series line-up consists of Samsung Galaxy J7 Duo, J6, and J4. The J-series is Samsung’s budget/mid-market range of smartphones. It currently features the models J2, J3, J5 and J7. Samsung New Zealand often brands the J-series with a Telco like Vodafone or 2Degrees. The three new J-series phones will likely go on-sale in July in New Zealand. They all have plastic bodies in order to keep the price down. Here’s a brief overview of the trio. Samsung Galaxy J7 Duo is the most expensive of the three phones and comes in blue or black colors. 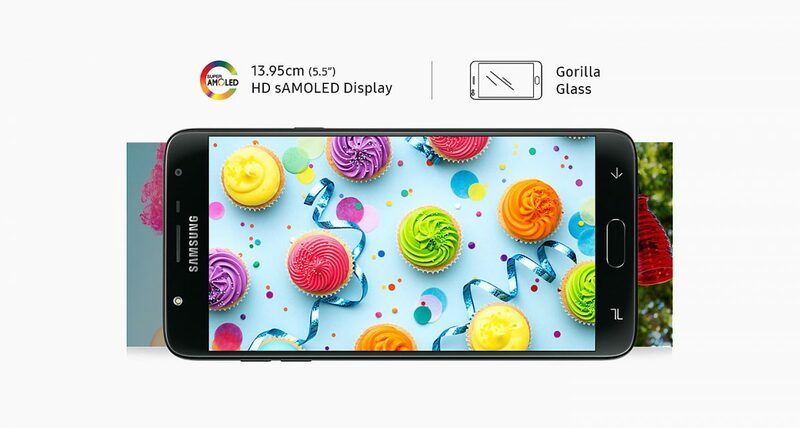 It sports a 5.5-inch Super AMOLED 720p display and a Samsung’s own octa-core Exynos 7885 processor guarantees a speedy phone. The phone has access to 4 GB of RAM memory, which is quite good. However, there’s only 32 GB storage available. Fortunately, there are dual nano-Sim card slots allows for additional external storage. The J7 Duo’s dual rear camera is advanced considering the low price. It boasts a 13 MP f/1.9 camera and a second 5 MP one. Samsung Galaxy J6 is slightly larger than the other two phones with a 5.6-inch display in an 18.5:9 aspect ratio. It utilises the same processor as J7 Duo and provides double storage at 64 GB. J6 employs a 13 MP single rear camera and, somewhat surprisingly, a dual front camera with 5 MP and 8 MP resolutions. The cheapest phone in the trio is Samsung Galaxy J4. The slower Exynos 7570 processor combined with limited memory (2 GB) and storage (16 GB) implies that the phone is suitable for simple usages such as web-browsing and email handling. J4’s camera set-up is the same as J6’s. J7 Duo costs NZ$399 when it goes on sale. J6 is slightly cheaper at NZ$319 and J4 comes at the competitive price of NZ$245.